Bringing Italy’s finest fresh pasta machines, ravioli and tortellini machines to you! Our services for direct imports include shipping, US Customs brokerage, one-year *warranty, delivery, installation and the training of your personnel! Italian Quality Products has over 28 years of experience bringing Italy’s finest machines to you! * terms and conditions are available upon request. Italian Quality Products, Inc. imports and exports one of the best selections of commercial and industrial food manufacturing machines across the world. See some of our machines in action below, or visit our youtube channel. 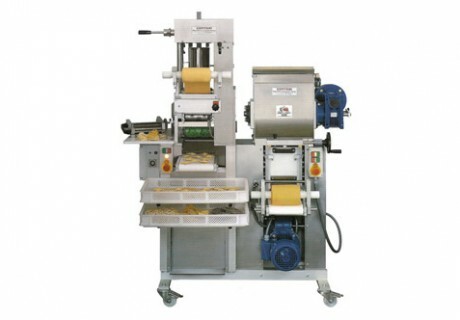 Automatic Pasta and Ravioli Machine Made in Italy. 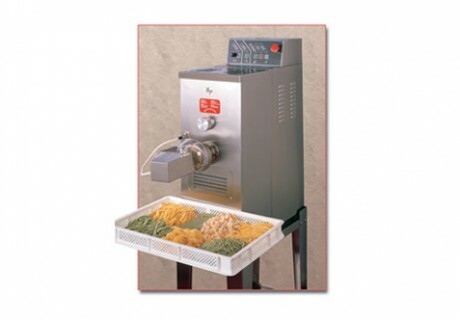 Suitable for small productions of fresh/frozen pasta products. 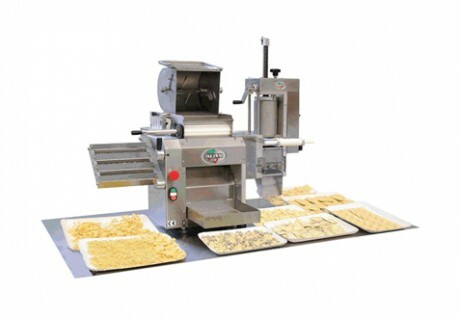 Italian Quality Products provides Pasta Machines of all varieties including Spaghetti Machines, Ravioli Machines, Tortellini Machines, Mozzarella Machines & More!